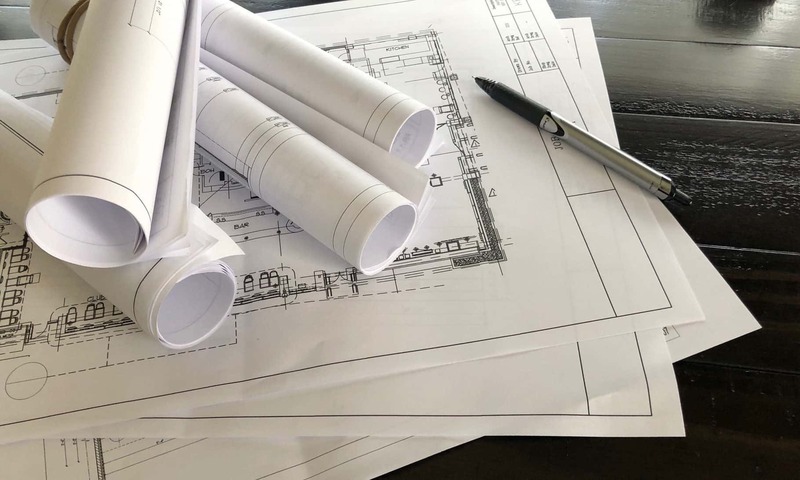 There are a few questions to ask yourself when considering whether or not to outsource your shop drawings. The first question is most likely will this be cost-effective? You probably have a few more concerning questions, such as How do I know that the company I hire will be able to produce drawings that are up to my standards? Will my shop will be able to work with drawings produced by someone else? How can I be sure that I will get my drawings on time? These are all important questions that we will try and help you navigate. A couple of years ago, I worked as a Draftsman for an Arichtectural Millwork company here in Pennsylvania. We focused primarily on Commercial Casework and had a decent system for creating Shop Drawings. The process started on paper. 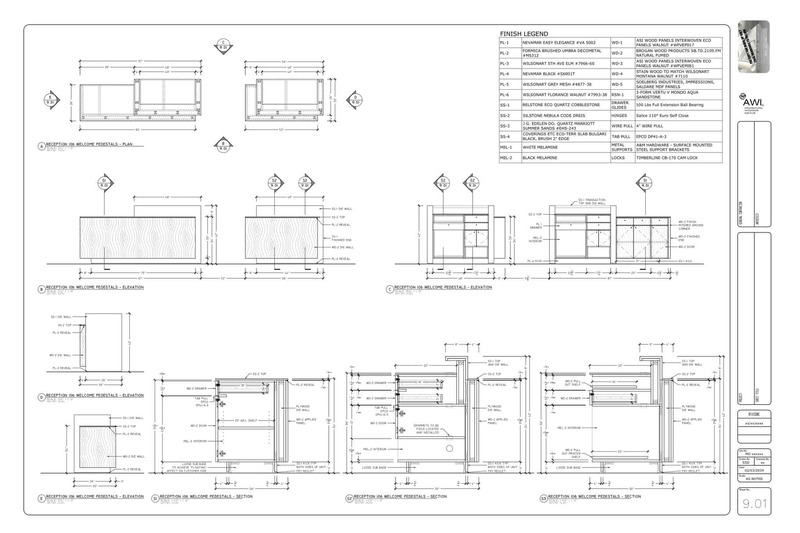 Our Estimating Department would print off Architectural Drawings on either 24×36 or 30×42 sheets. Those drawings would be marked up by hand – notes were hand-written on the sheets and items included in the quote were highlighted. How Much do Millwork Shop Drawings Cost? “How Much Do Millwork Shop Drawings Cost?” This is a common question that can be very difficult to answer. Any number of variables can cause pricing to swing one way or another. For instance, the cost of a simple Plastic Laminate Base Cabinet can be minimal. A similar cabinet, in a residential setting, could be considerably more expensive if we were to detail a 5-Piece Doors and insert complex hardware.